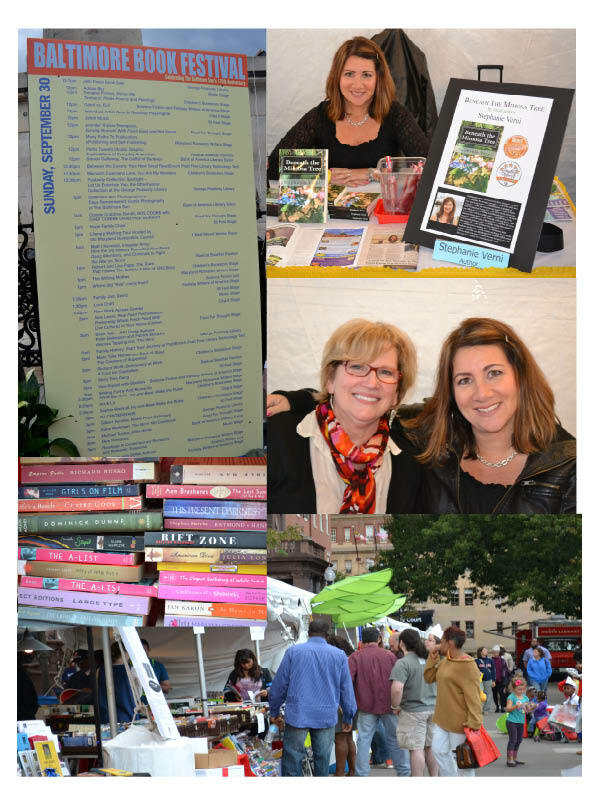 If you couldn’t make it to this year’s Baltimore Book Festival, you missed out. What a great day it was! 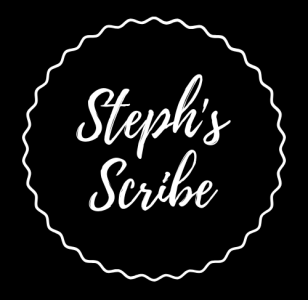 I got to connect with friends, both old and new. 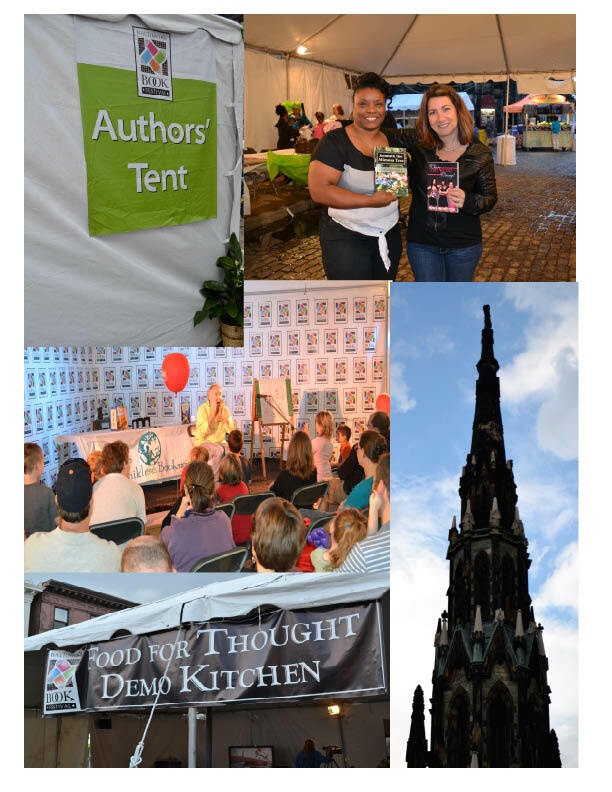 There were books, food, demonstrations, live music, a kids area, book talks, and so much more. The weather held out for us until about 5:45 p.m. when the rains came. We can’t complain, though. It was a terrific day, and I hope to be there again next year. All photos taken by Jennifer Scott Bumgarner. More about the experience, the authors, and a great reconnection story to come later in the week…For now, nighty-night. I’m pretty tired. Previous Post I’m Off to the Baltimore Book Festival! Looks like Mobtown really turned it on for you! You know it! Always a great time when the Baltimore Office of Promotion and the Arts is involved. Great event!!! Lovely photos! Sorry we had to miss the fun…next year for sure! So fun to sit with you yesterday. Have started Beneath the Mimosa Tree. The dialog is wonderfully believable! Can’t wait to read more. Kip…It wouldn’t have been the same without you!